Our services include everything from an exterior car wash, through to a range of interior valeting options, from a basic vacuum up to a full shampoo, stain removal & deep clean of the vehicle upholstery, as well as a range of waxes supplied by Autoglym. 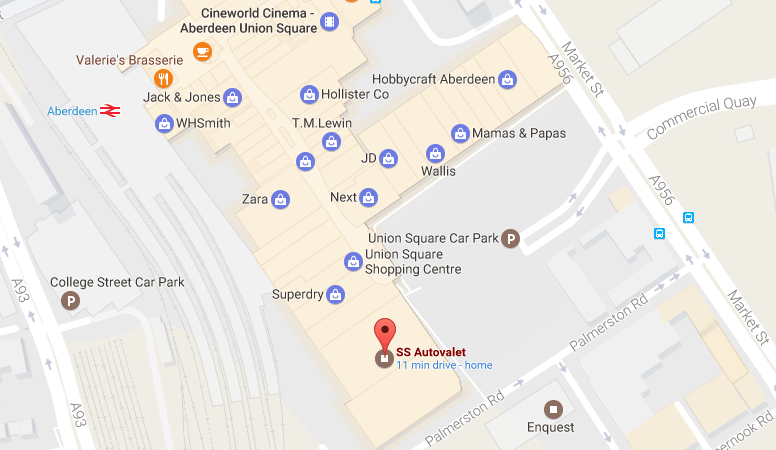 You can find the car wash in the Union Square multi-story car park on Level P2. 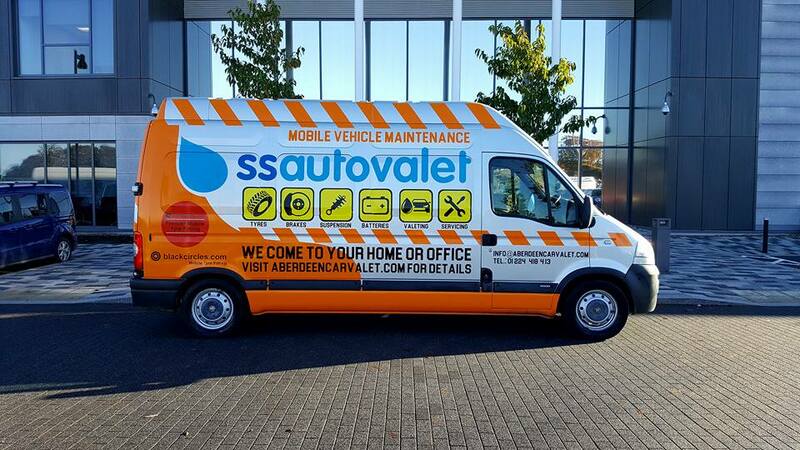 Our mobile vehicle maintenance service is cheaper than a garage and we come to you! New tyres, part worn tyres, puncture repair, brake pads & discs, minor / major servicing, batteries, suspension, diagnostics, jump-starting, lost locking wheel nut removal & more.